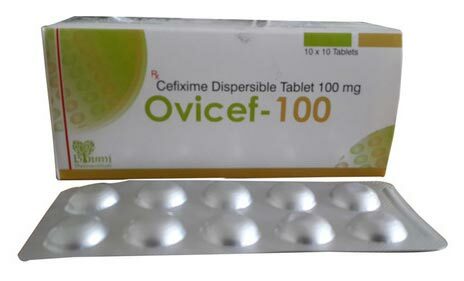 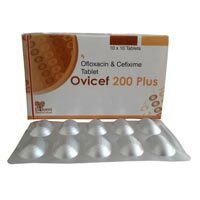 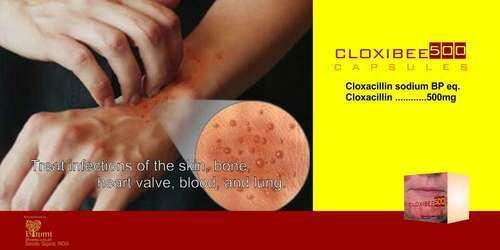 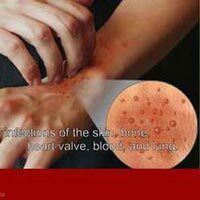 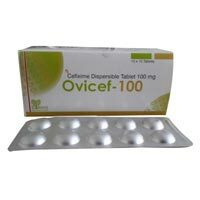 We offer a wide variety of Antibiotics Medicines from Vadodara, Gujarat. 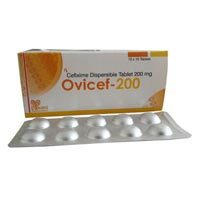 Our range of Antibiotics Medicines is effective in treating various kinds of the ailments occurring in the body. 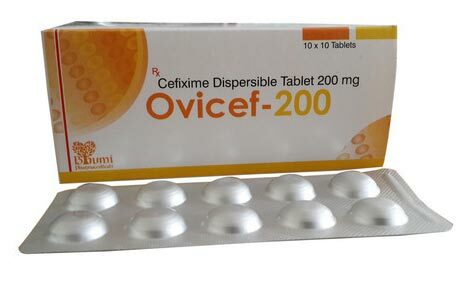 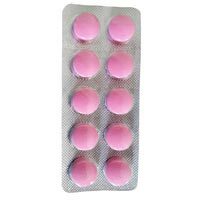 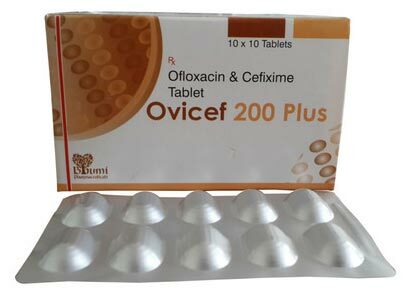 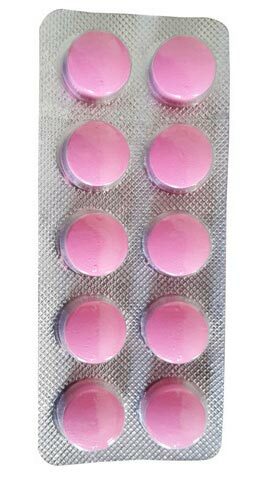 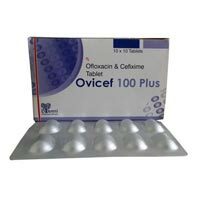 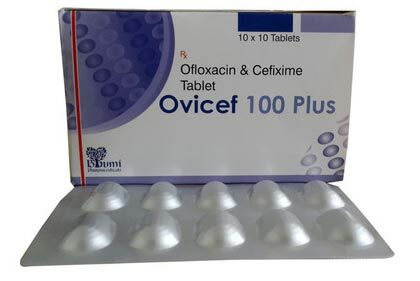 We offer our range of Antibiotics Medicines in the form of Cloxacillin Capsules, Ampicillin and Cloxacillin Capsules, Azithromycin Tablets, Ciprofloxacin Tablets, Erythromycin Tablets.